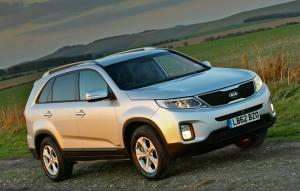 We're fans of the Kia Sportage, thanks to its spacious cabin and strong sense of practicality. 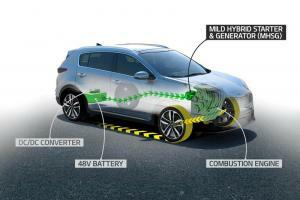 For this year, and as part of a mid-life update, Kia have introduced a new 48V mild hybrid set-up teamed up with a 2.0-litre diesel. We spent a week wondering who it was for. 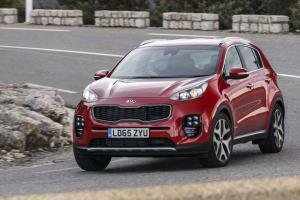 Watch our video review of the 2016 Kia Sportage. 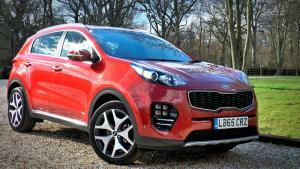 I'll be honest – when the new Kia Sportage was unveiled at the Frankfurt motor show, I wasn't entirely convinced by the looks. 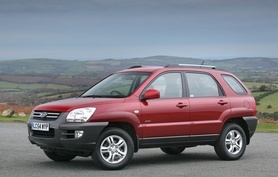 In fact, there were some angles where it bore a passing resemblance to a frog that's been, shall we say, anally surprised. Thankfully, in the flesh it's quite a handsomely proportioned thing, particularly in the new GT-Line spec. 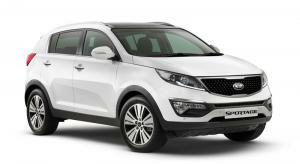 That's just as well, because the Sportage is an important car for Kia. 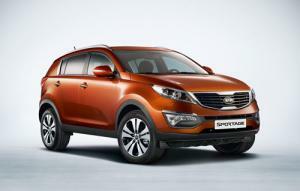 Kia's best-selling model, the Sportage, has received a number of updates for the 2014 model year. 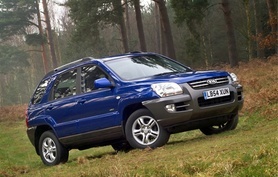 Changes include a new front grille, new wheel designs, and a number of detail changes to the interior.